Aryan Khan's Instagram account has been hacked. 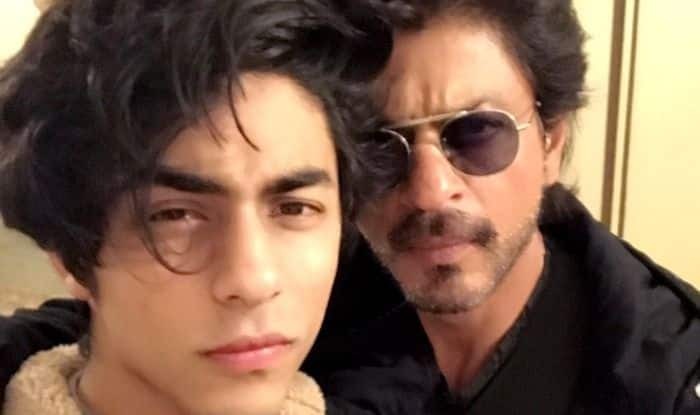 Superstar Shah Rukh Khan’s son Aryan Khan is quite a sensation on social media. He is currently studying filmmaking at the University of Southern California. 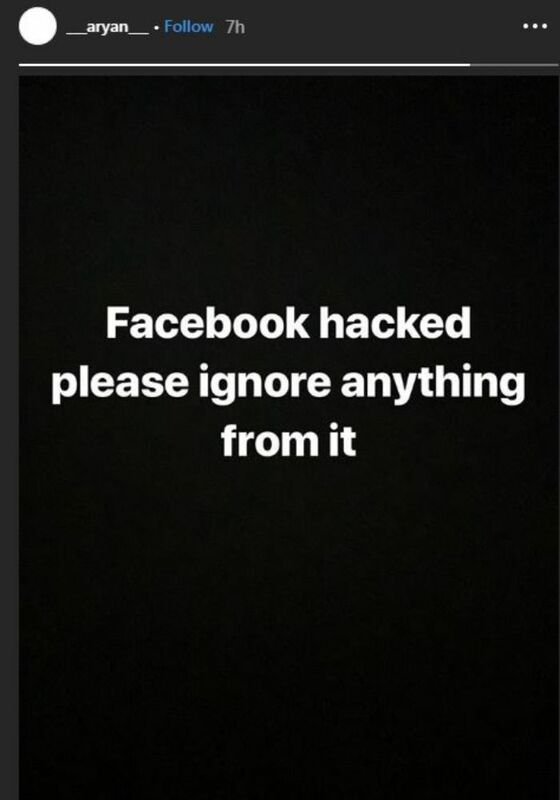 The star kid recently informed via Instagram that his Facebook account has been hacked. He requested his followers to ignore anything shared from his account. This is not the first time as earlier; Anupam Kher, Rishi Kapoor, Abhishek Bachchan, Mahesh Bhatt and others also became the victims of hacking. There is no denying the fact that just like advantages there are a lot of disadvantages of being a celebrity. Aryan’s Instagram story read, “Facebook hacked please ignore anything from it.” During an interview, when SRK was asked if his children will join Bollywood, he revealed to a leading daily that they will have to complete their education first. He stated that Aryan is more inclined towards direction and has no interest in acting unlike Suhana Khan. Aryan is blessed with killer looks just like his father. He has 9,74,000 followers on his verified Instagram account. On a related note, Shah Rukh was last seen playing the role of a dwarf in Anand L Rai’s Zero. The movie also featured Anushka Sharma and Katrina Kaif in crucial roles. He will soon start shooting for Rakesh Sharma biopic. The project will be bankrolled by Siddharth Roy Kapur and Ronnie Screwvala under Roy Kapur Films and RSVP Films, respectively.